This is pretty exciting news! Variety is reporting that Neil Burger (Limitless) is in early talks to direct Divergent, the film adaptation of the popular YA dystopian novel by Veronica Roth. Wow. This is all happening sooner than I expected. I know Divergent is a pretty hot property right now, but I wasn’t sure if Hollywood was going to take it up right away. Clearly, they are. For those who are unfamiliar with Divergent, the story takes place in post-apocalyptic Chicago, where society is divided into five different factions based on personality. At age 16, each person must commit to a faction, either the one they’re are born into or another one they feel they would fit better into. The story follows Tris as she makes this decision and the consequences that follow. Because of its genre, Divergent is often compared to The Hunger Games. However, I think the two books have very little similarities. It’s great to hear that Summit is finally moving forward on the project. I’m also happy that it looks like Neil Burger will likely direct the film. I liked what Burger did with Limitless, and he seems like a solid choice for this adaptation. If there’s anything I am concerned about, it’s Evan Daugherty. Daugherty was hired to adapt the book last year. His previous work includes Snow White and the Huntsman, which frankly wasn’t the strongest script. Yet, I still have faith that Divergent, with Burger at the helm, will end up being an awesome movie. Click here to read our book reviews of Divergent and its sequel, Insurgent. 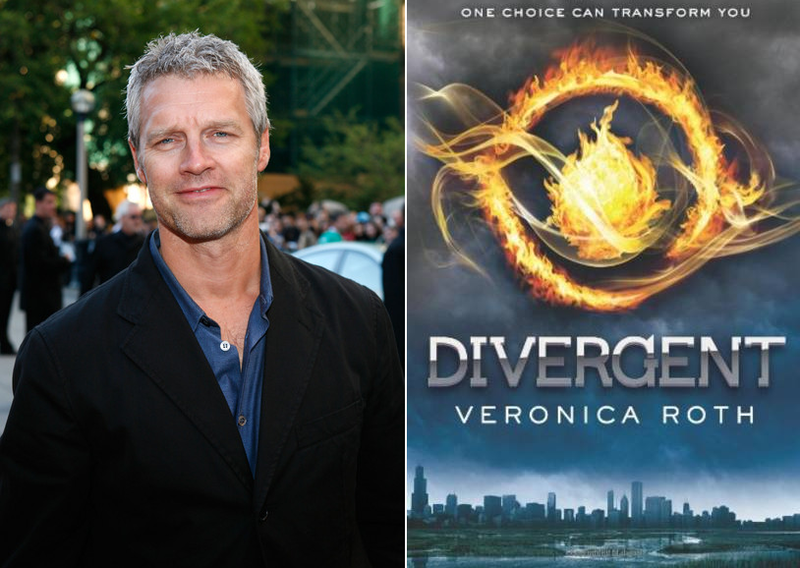 Do you think Neil Burger is the right choice to direct Divergent? Sound off in the comments!